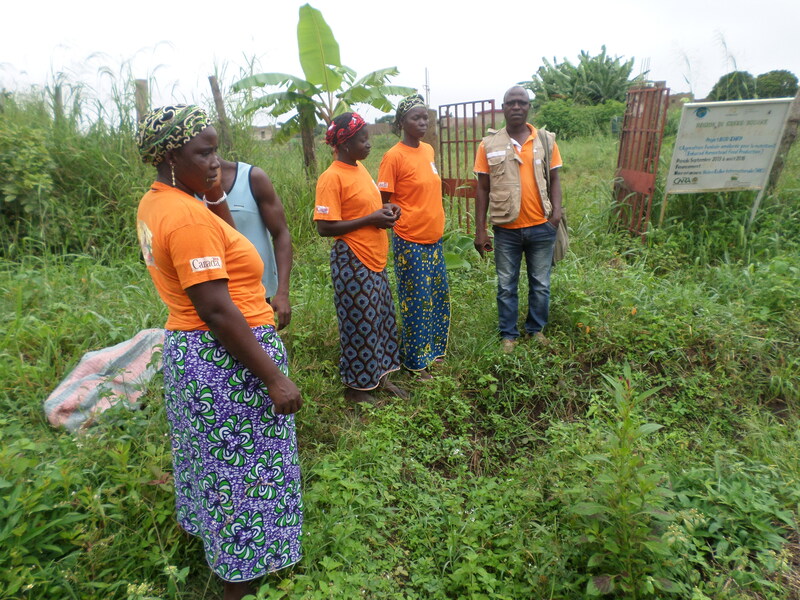 In May 2013, Buddhist Global Relief (BGR) awarded Helen Keller International a three-year grant to support their Enhanced Homestead Food Production (EHFP) and Orange-Fleshed Sweet Potatoes (OFSP) production in Côte d’Ivoire. The project extended from September 2013 to August 2016. 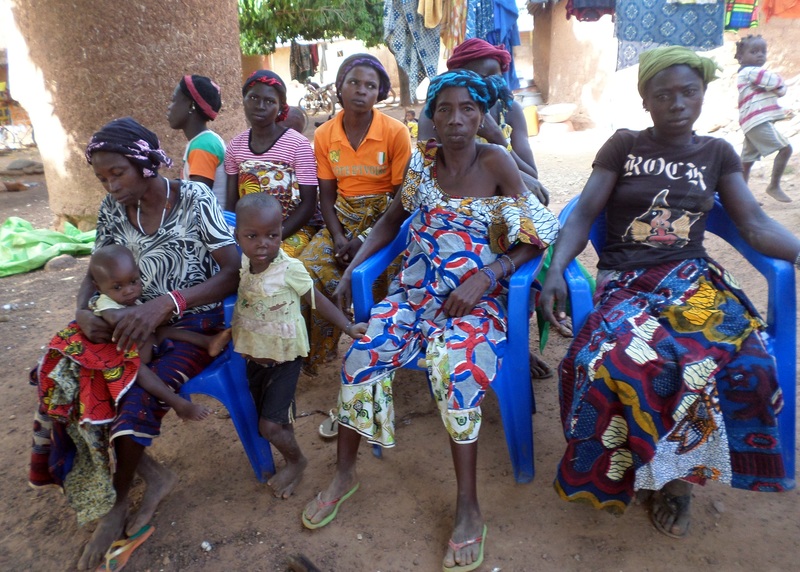 The goal of this project was to improve the nutritional status of children and families in the Gebke Region of Bouake District. 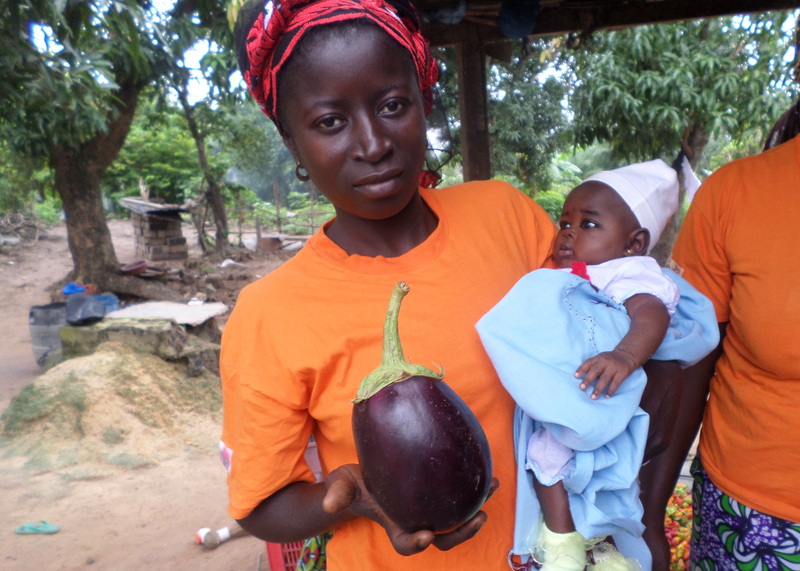 In this region, as elsewhere across Côte d’Ivoire, people face a constant struggle with food security, availability of micronutrient-rich foods, and accessibility to markets.